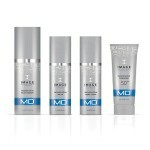 Image Skincare® products treat all types of skin, every day. Their products help defy aging and harsh environmental effects. 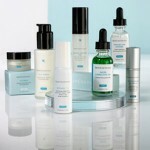 Epionce® is a comprehensive skin wellness line designed to optimize the appearance and health of the skin.